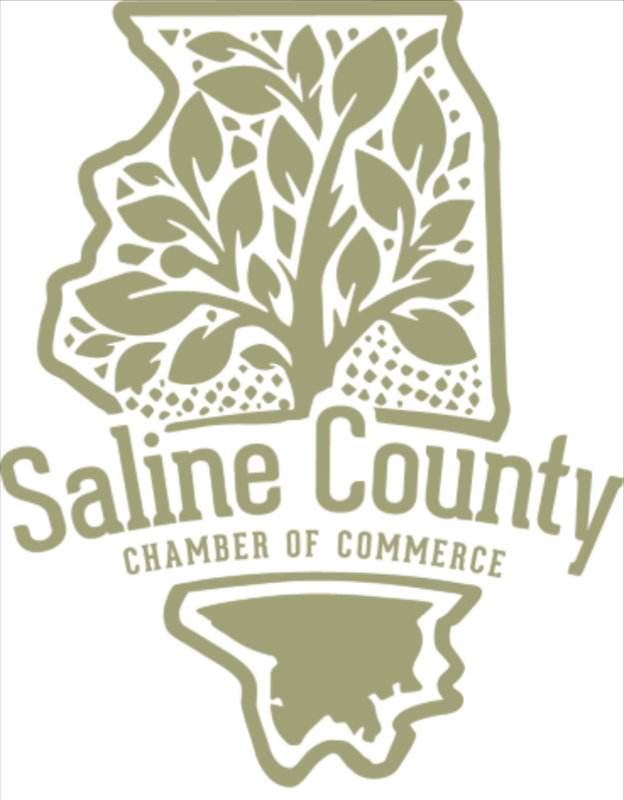 Saline County Chamber has a full calendar over the next month. 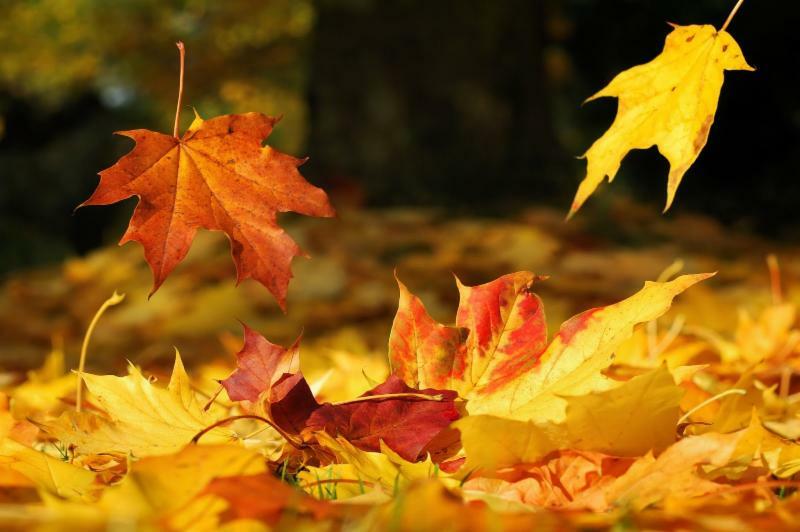 Check out all of the events that we have coming up. We hope to see you there. 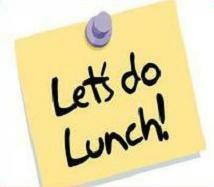 Our monthly luncheon is TODAY at the Harrisburg Library. This luncheon is no cost to attend. We hope to see you there. Southern Charm ribbon cutting has been postponed at this time. 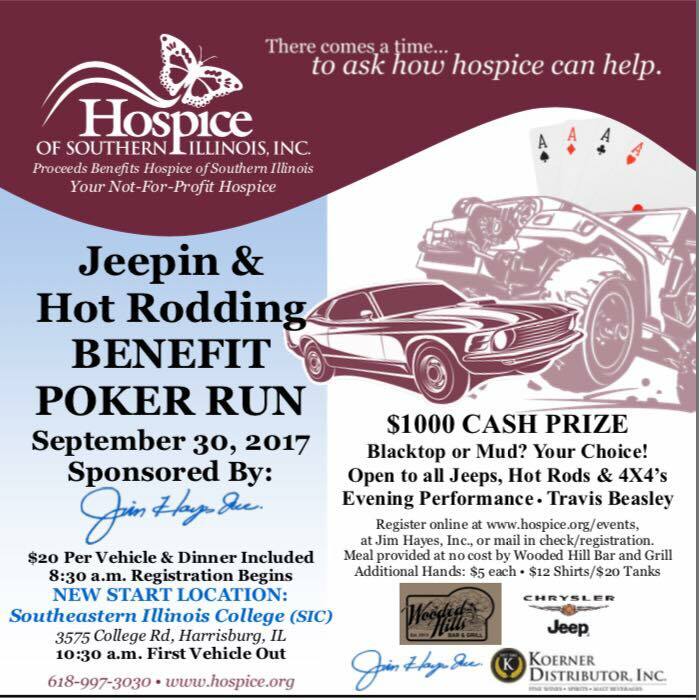 The Jeepin & Hot Rodding Benefit Poker Run sponsored by Jim Hayes Inc will be held on Saturday September 30th. Call 618-997-3030 for more info. 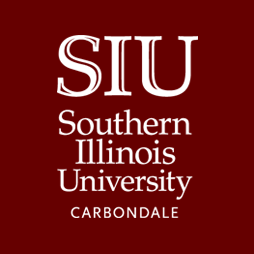 SIC is hosting their annual health fair on October 4th from 9am-Noon in the Harry Crisp Student Center in "B" Building. There will be over 30 booths with different screenings, flu shots, and a blood drive that day. 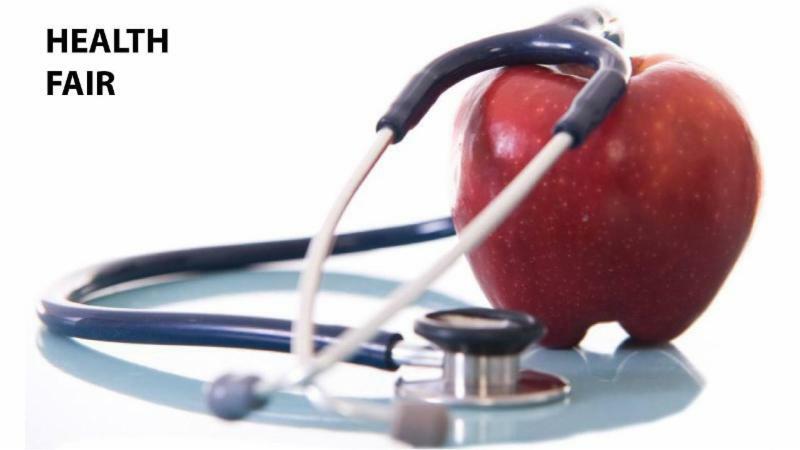 Booth spaces are still available for any health-related organizations who wish to present. Those interested in procuring a space for a booth may call Lori Cox 252-5400, extension 2300. 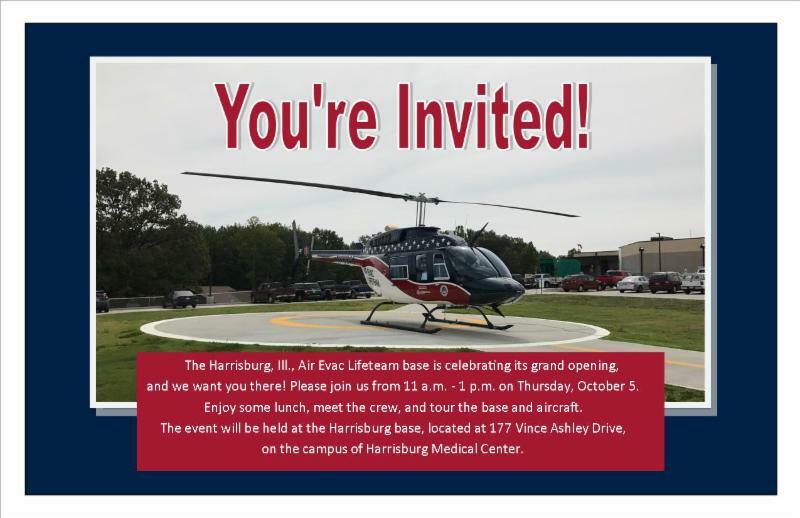 The grand opening will be held at the Air Evac Lifeteam base from 11am-1pm with a ribbon cutting at noon. Lunch will be provided. Location is 177 Vince Ashley Drive in Harrisburg. 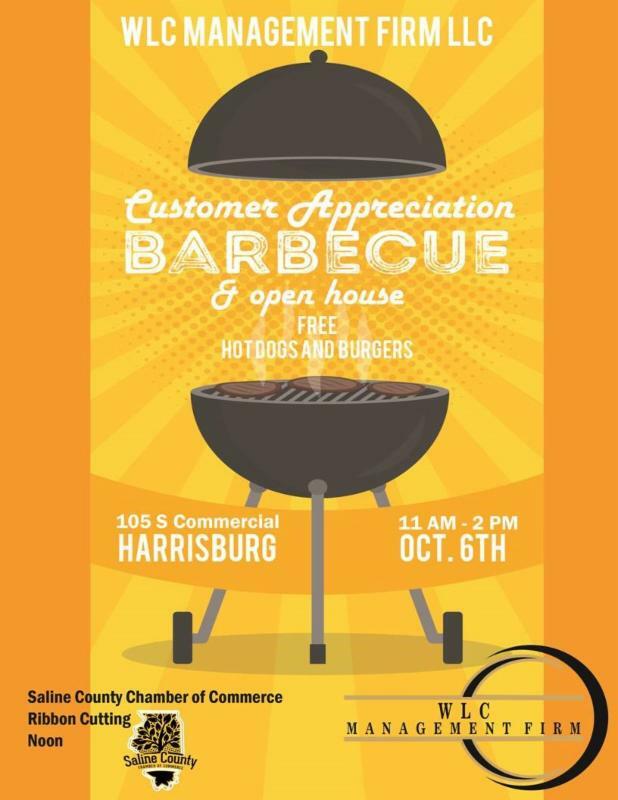 WLC Management Firm will be having a customer appreciation barbecue and open house on Friday October 6th from 11am-2pm. Food will be provided and a ribbon cutting will be held at noon. 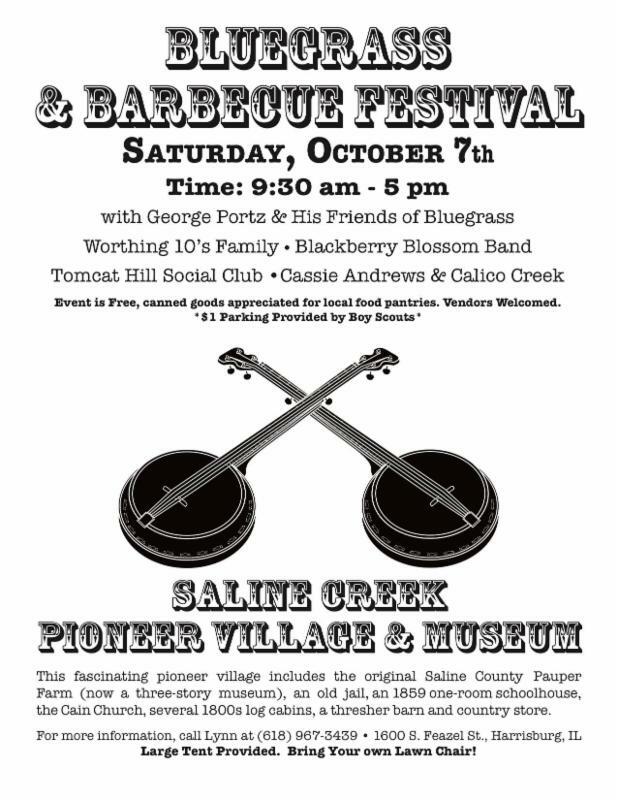 The annual Bluegrass & Barbecue Festival will be held on Saturday October 7th at the Saline Creek Pioneer Village and Museum in Harrisburg. The festival will be from 9:30a-5p. What better way is there to appreciate a fall day in Southern Illinois than by paddling on a scenic lake? 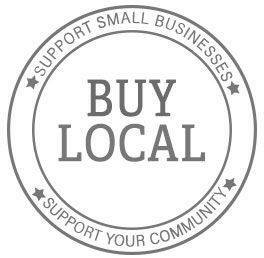 If you are out and about please take a moment to welcome the following business to the chamber. Responsible for providing forensic interviewing services for children at the request of law enforcement/child protection investigators. Specialized training provided. 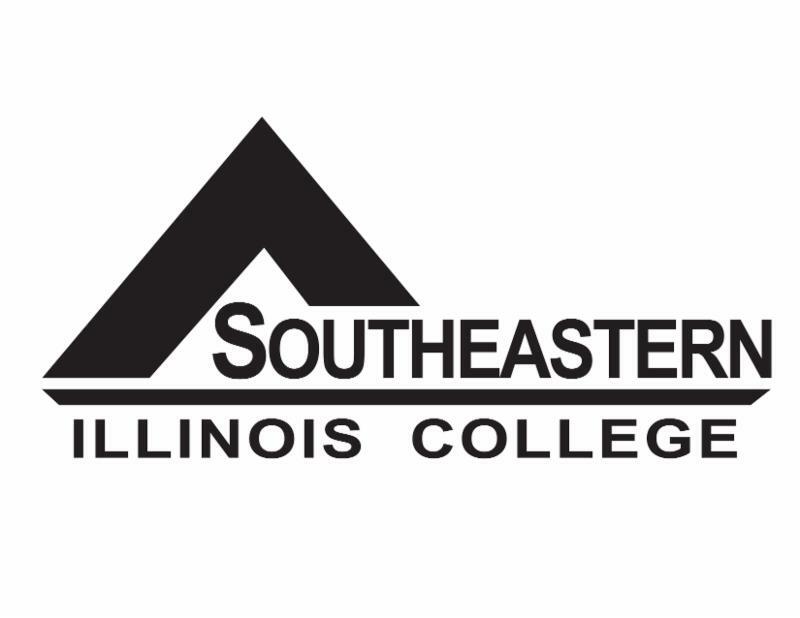 Advanced degree in social work or related field preferred with a minimum of 2 years’ experience working with children, strong interviewing skills and comfort working in a team environment. 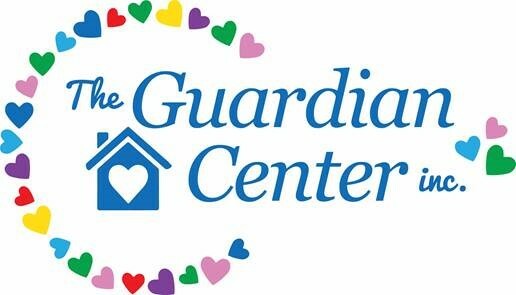 Interested candidates should email resume to swoodham@theguardiancenter.org by October 6th . 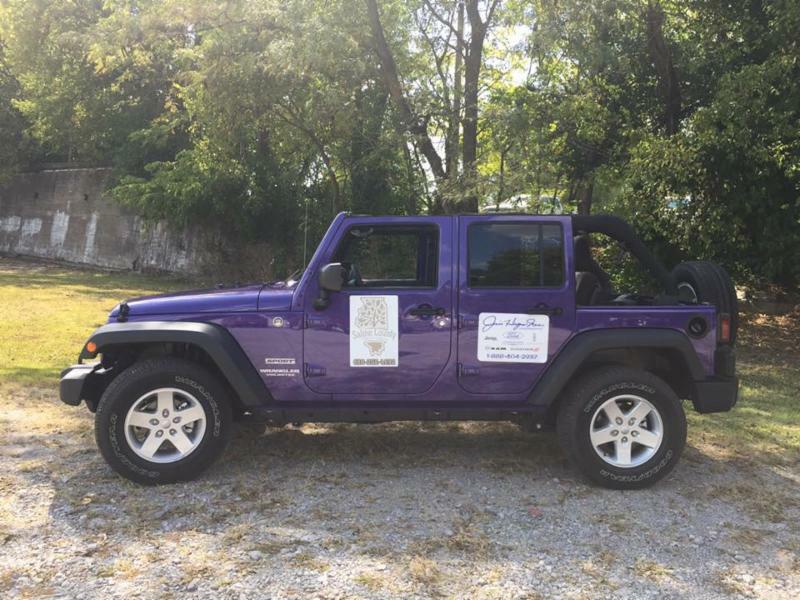 Thank you to Jim Hayes Inc. for allowing us to use this beautiful Jeep at Catskin Days Parade in Carrier Mills last Saturday. 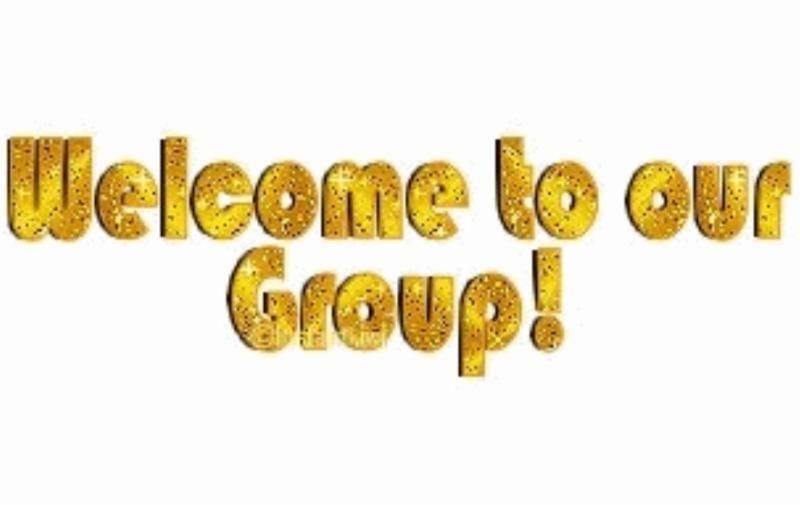 Watch for us at the Eldorado Homecoming Parade on Thursday October 5th at 1pm. 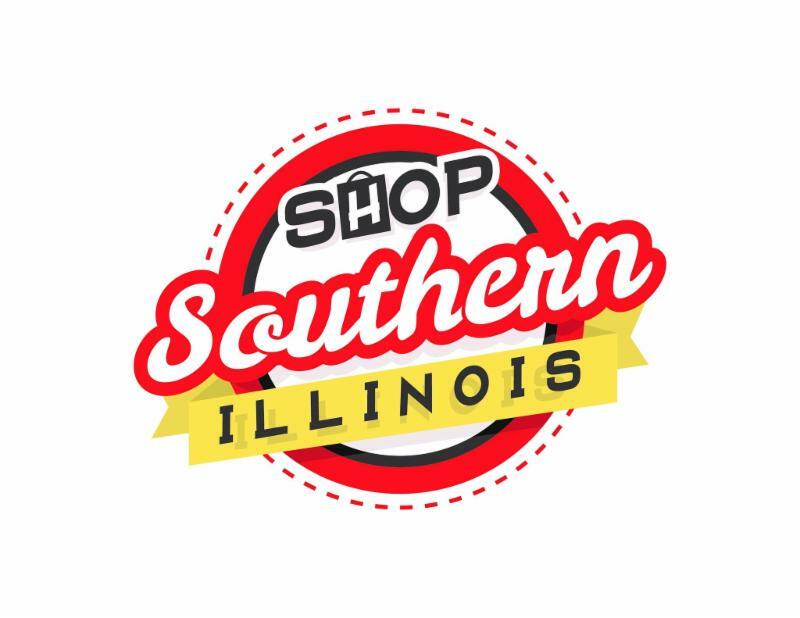 SHOPSOUTHERNILLINOIS on Facebook and follow @SHOPSOUTHERNIL on Twitter, tell us that you pledge to shop southern Illinois this holiday season by using the hashtag #IBUYSI on Facebook and Twitter for a chance to win a prize each week valued at $100 minimum.  Our newsletter comes out each Thursday. To get information included in our weekly newsletter please email us by noon on Tuesday with your information. Thank you!